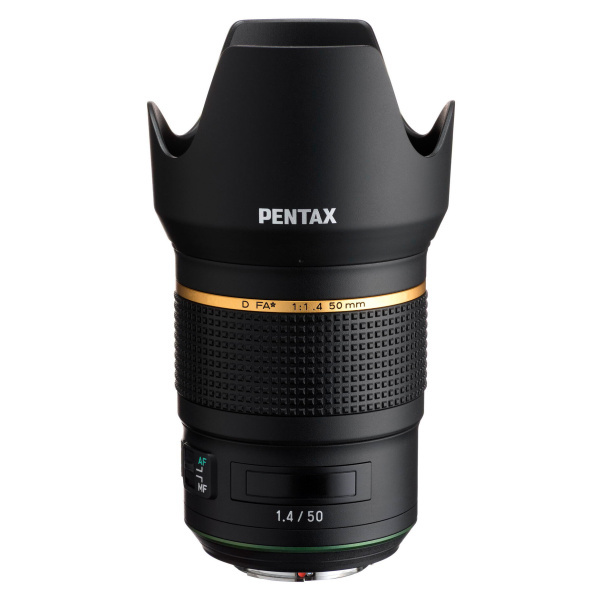 The release date of the newly announced Pentax D FA* 50mm F1.4 SDM AW lens is delayed! According to the latest news from ricoh-imaging.co.jp, the release time will be changed from spring to Summer 2018. So, we have to wait three more months for the Pentax K-1/ K-1 Mark II cameras. Pentax D FA* 50mm F1.4 SDM AW Lens was announced on October 27, 2017 along with the Pentax DA* 11-18mm F2.8 lens. This entry was posted in Pentax lens and tagged Pentax D FA 50mm F1.4 Lens, Pentax lens rumors on April 13, 2018 by admin.